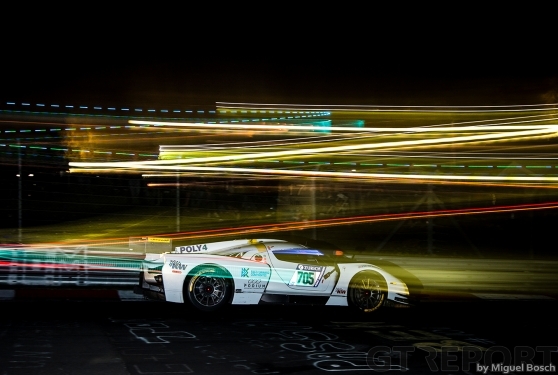 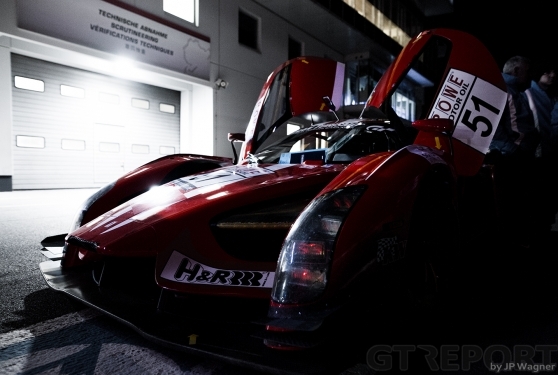 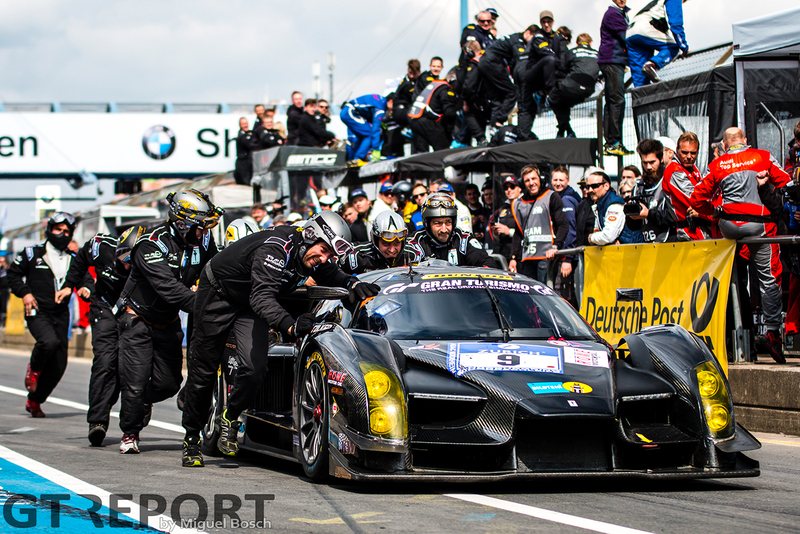 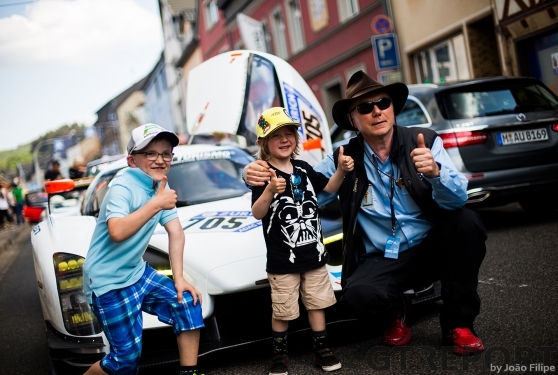 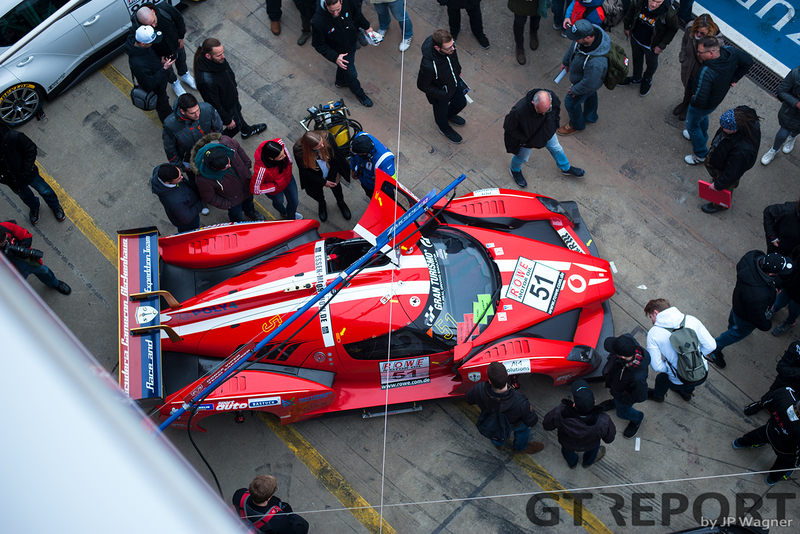 James Glickenhaus has a dream: To win the 24 Hours of the Nürburgring. 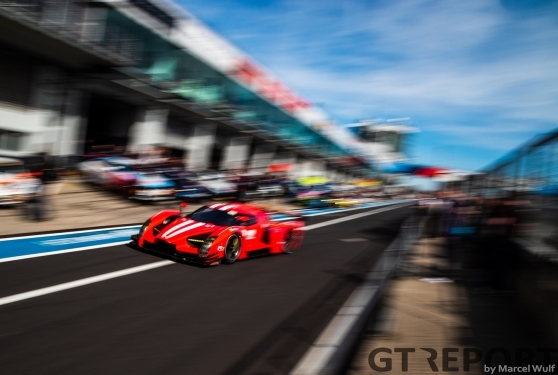 From the storied Ferrari P4/5 Competizione to the SCG003c, the Scuderia Cameron Glickenhaus has been within reach of glory before, but will 2019 finally be the year it happens? 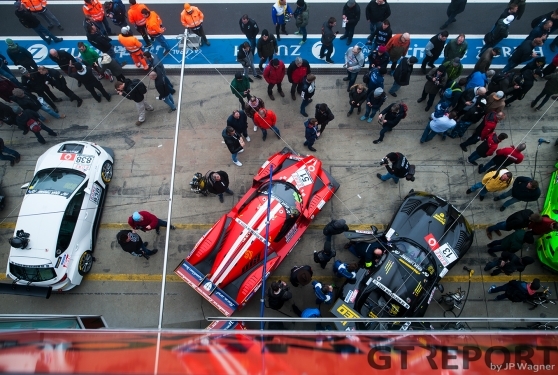 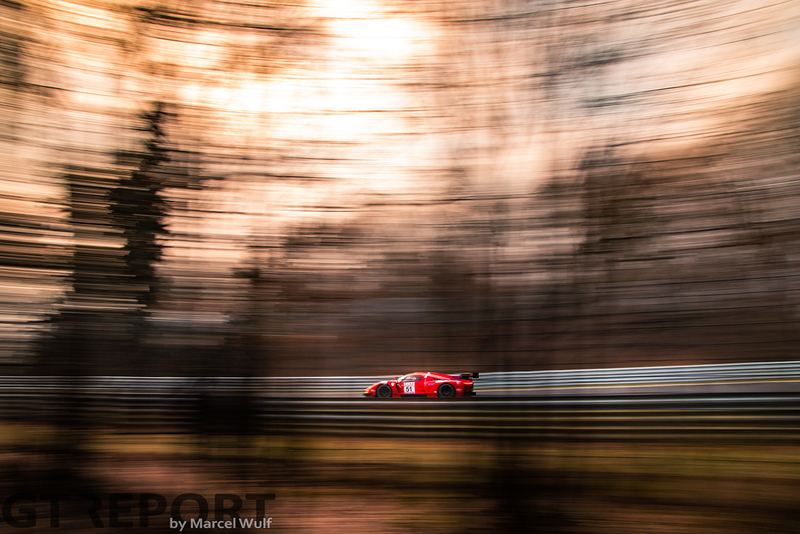 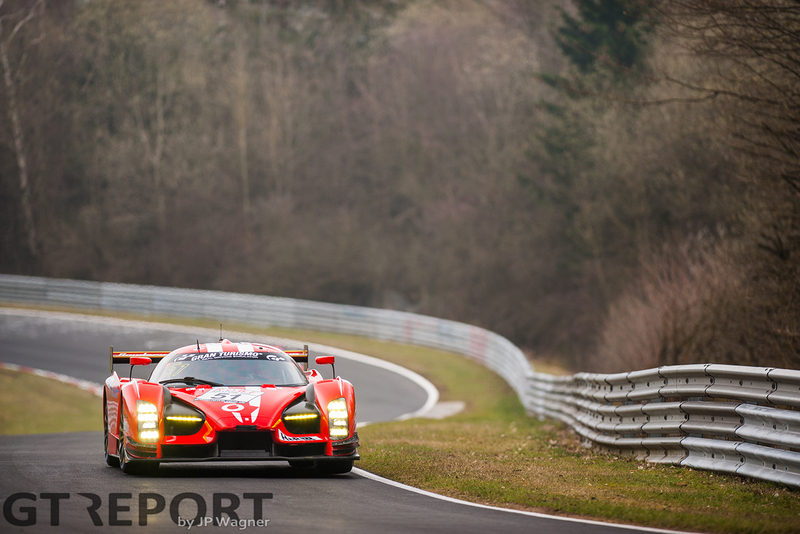 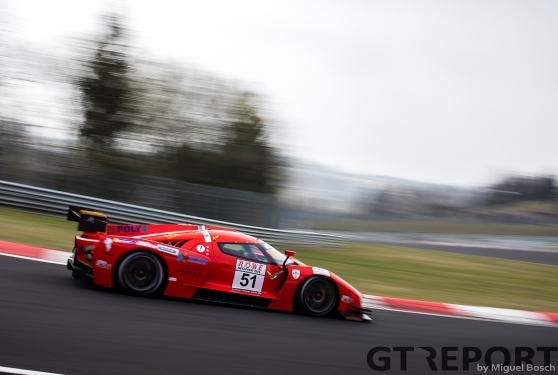 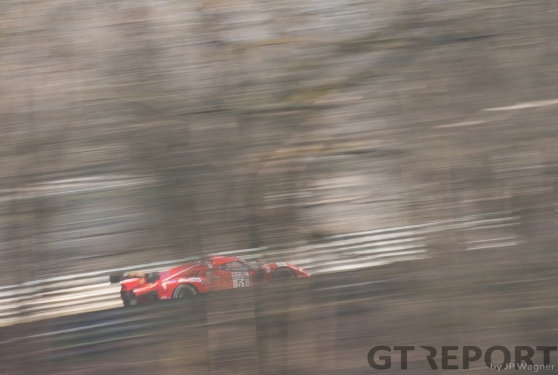 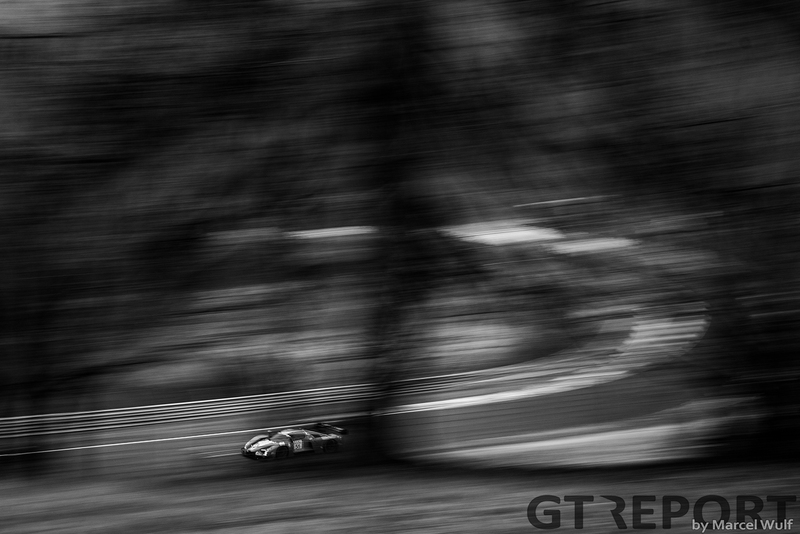 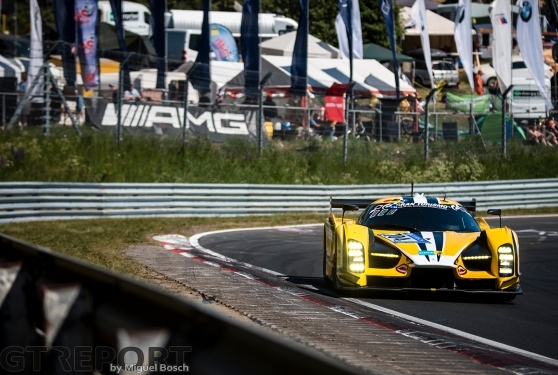 As with many teams, Scuderia Cameron Glickenhaus approached the VLN season-opener last week as a test session under competition conditions, trying out the new tyres, dampers and getting back up to speed with the astonishing SCG003c. 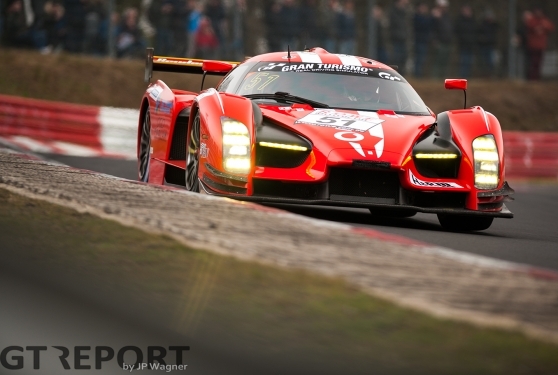 Behind the wheel of the car are regulars Thomas Mutsch and Franck Mailleux, while Felipe Fernandez-Laser is back with the team after a successful season with Frikadelli Racing in 2018. 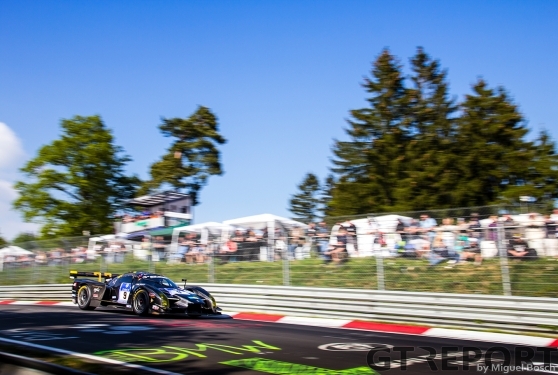 “We are very happy with how the car performed today,” James Glickenhaus says. 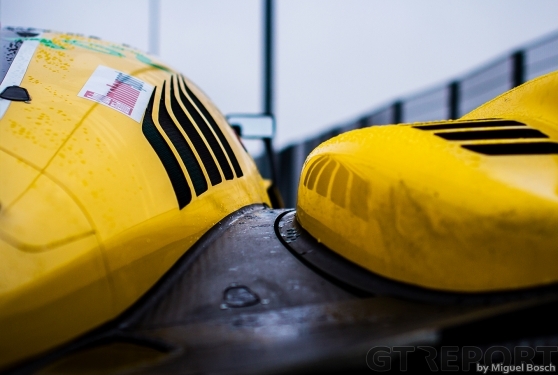 “This is a big change for us: We are now a Michelin team and it makes a very big difference to the car. 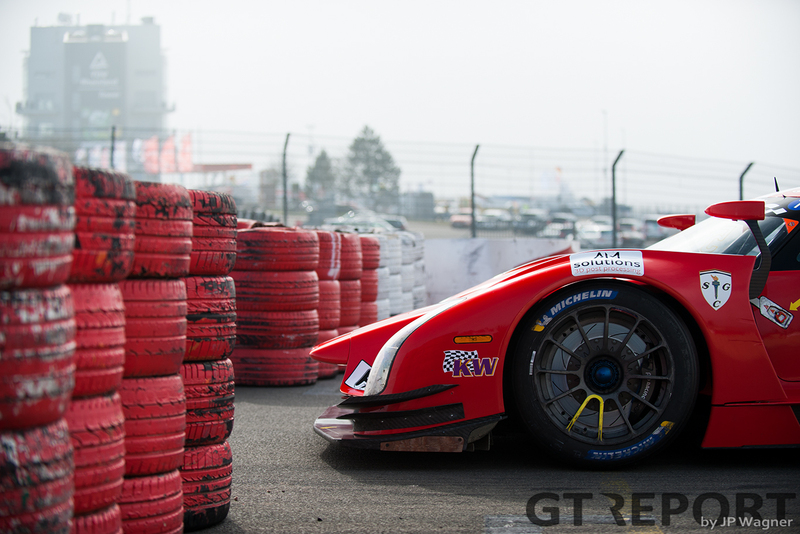 We really love the tyres and we are learning them. It required completely different dampers. 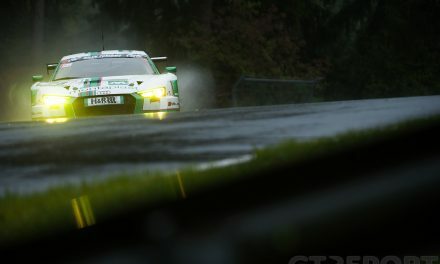 We got a new set of experimental dampers from KW and we like them very much as well. 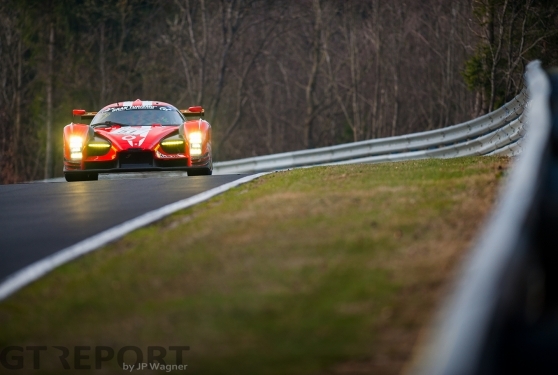 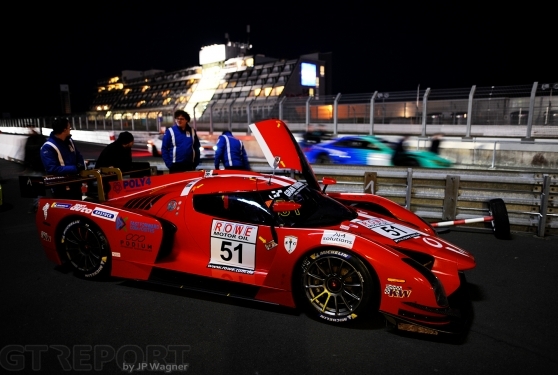 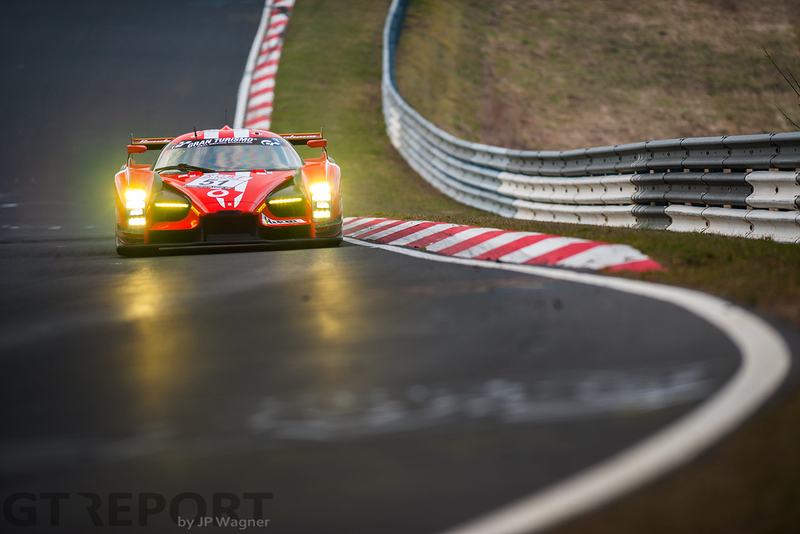 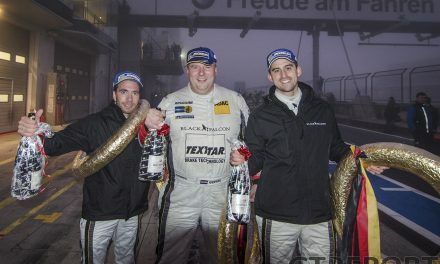 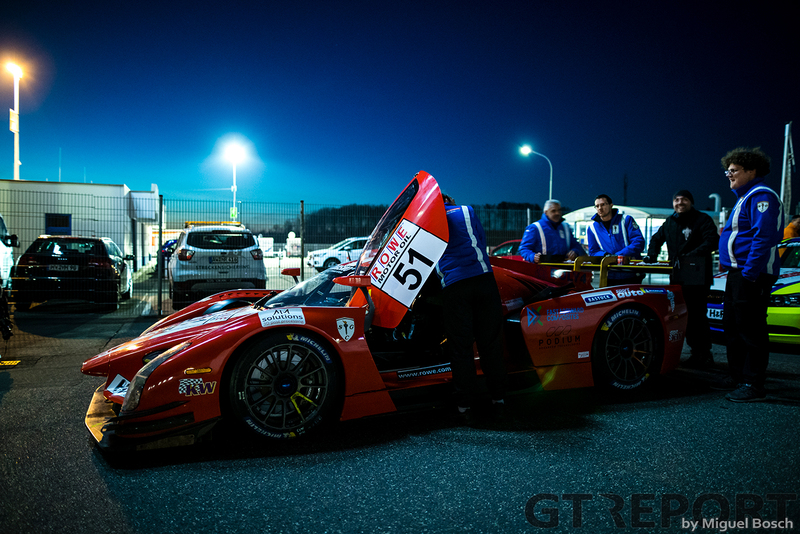 In 2017, Jeff Westphal raced the SCG003c to pole position for the Nürburgring 24 Hours and led the way early on, while last year the single-car team was amongst the frontrunners until the early hours of Sunday morning when the rain started to fall. 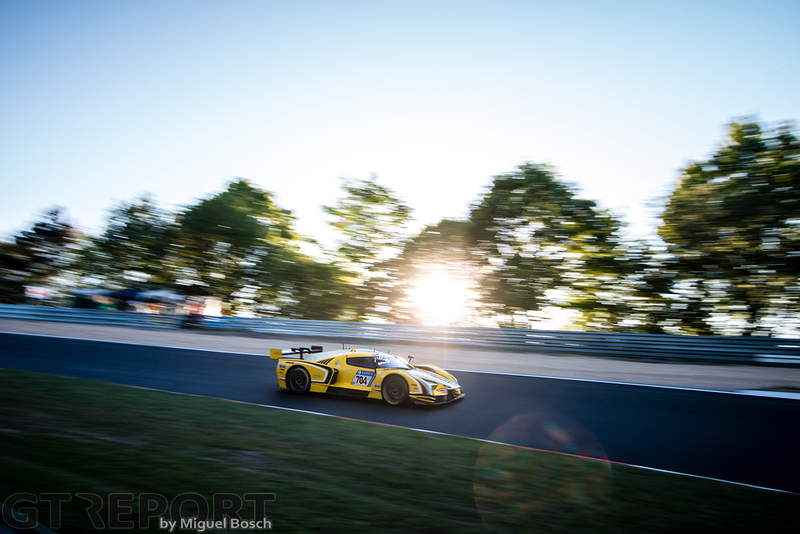 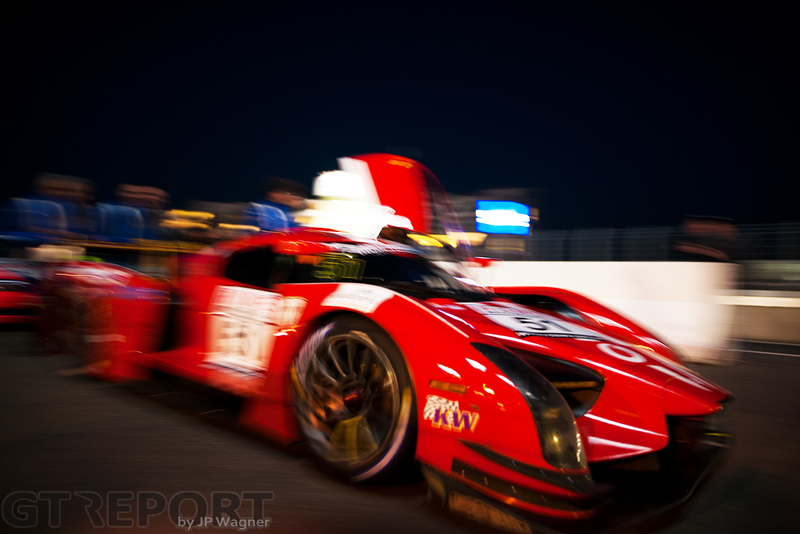 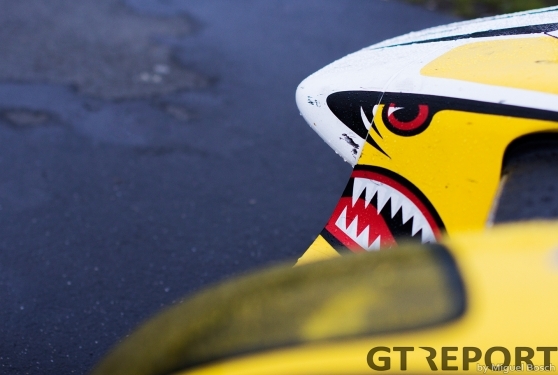 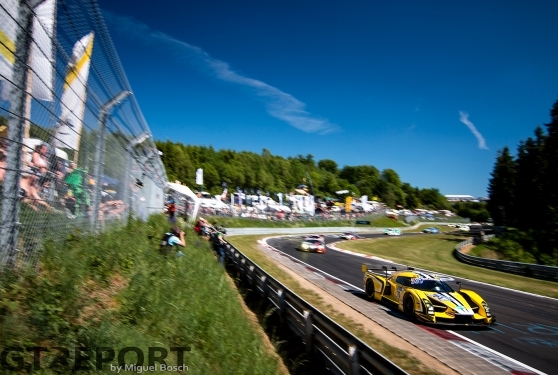 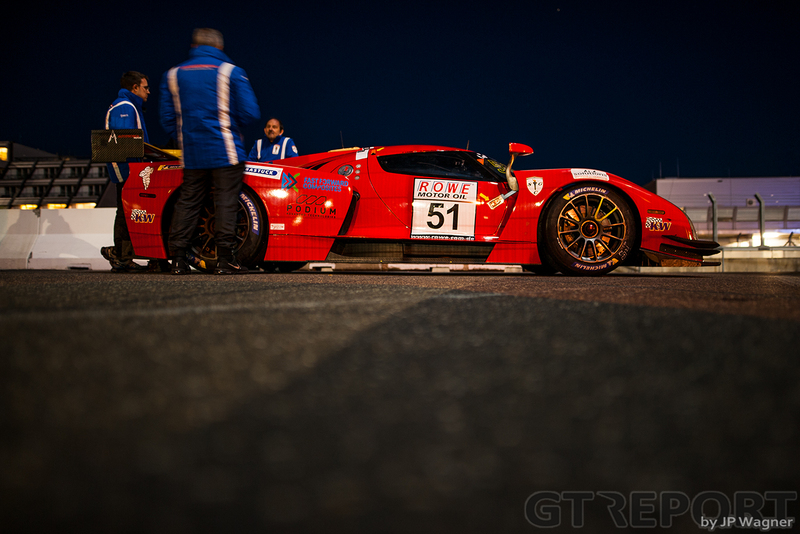 Bolstered by these performances, Glickenhaus believes they’re in with a shot. “I think we actually could win the 24 Hours of the Nürburgring! 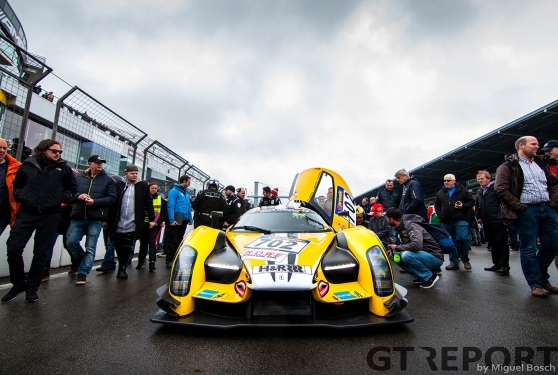 “Last year we were running third overall when the rain came and unfortunately our tyres were just not up to the Michelins, and had they been we would’ve done pretty well, I think. In 2015 Scuderia Cameron Glickenhaus began producing the SCG003c for both road and track-use. 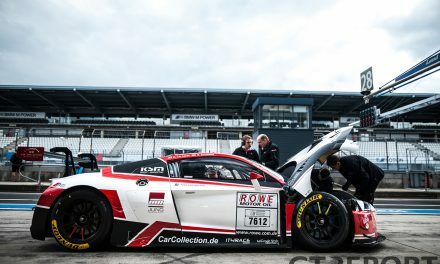 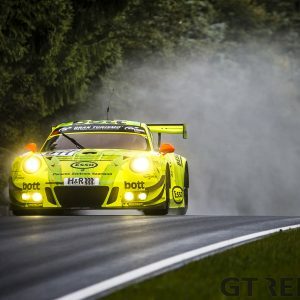 Competing with the car on the daunting Nordschleife is not just for the sake of racing anymore, but development as well. “We’ve now become a road car company and we’re selling road cars. 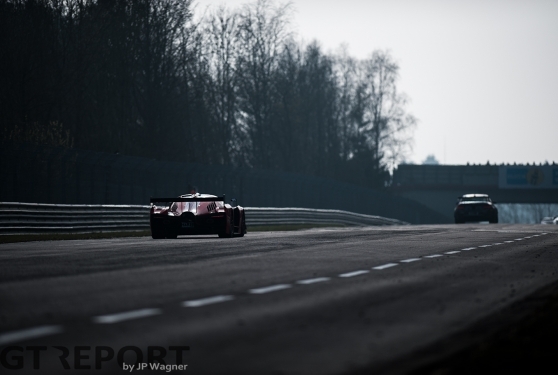 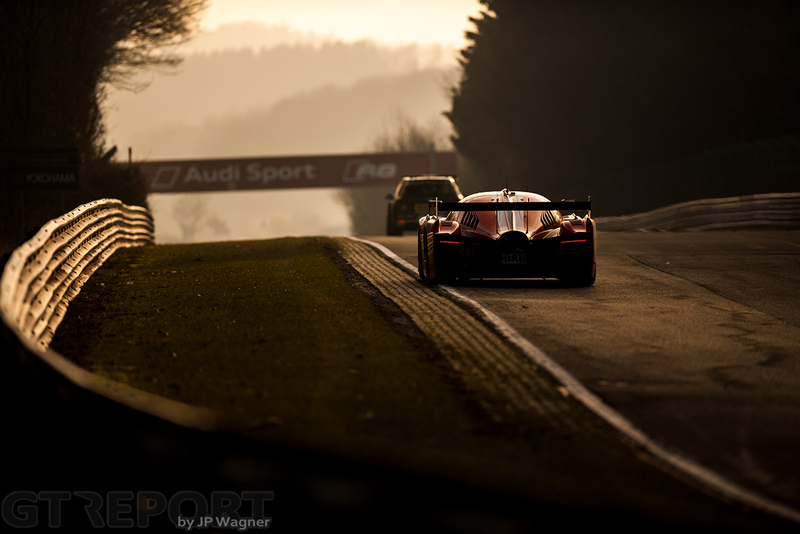 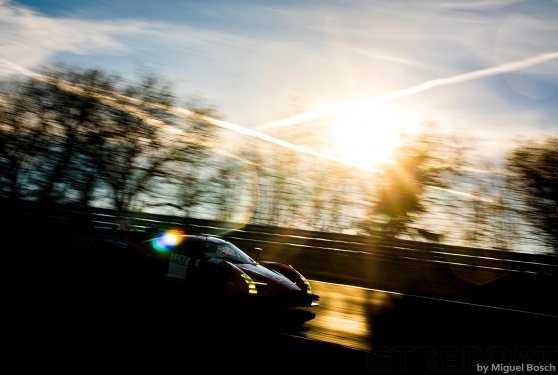 “The Nürburgring is a wonderful proving ground for us, that’s why we come here and race. 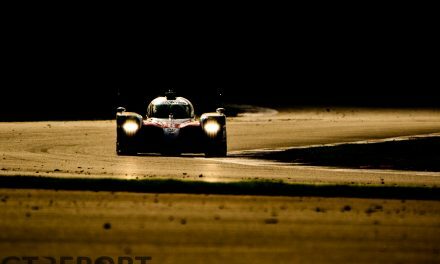 Every lap, every 24 Hours race is thousands of kilometres of road-use that you get very quickly, and you learn what works and what doesn’t, what makes a car comfortable, what makes it drivable. Carrying a price tag of 2 million dollars, the SCG003c was always going to be a tough sell. Despite, six cars have been sold so far, while the production and design of other cars are starting to ramp up as well. 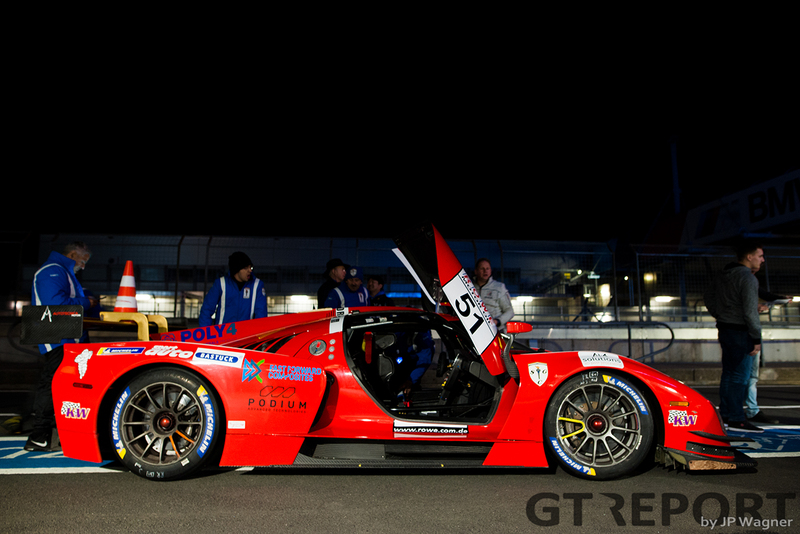 “Yes, well, this car is a very complicated car to make,” James Glickenhaus continues. 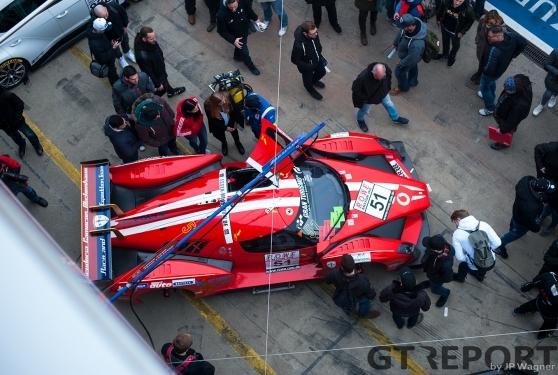 “We are now up to six that we’ve made and sold. 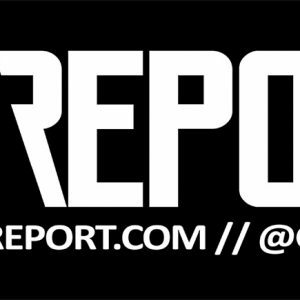 We probably have another five orders for this year – I don’t know how many of those we’ll be able to fill. 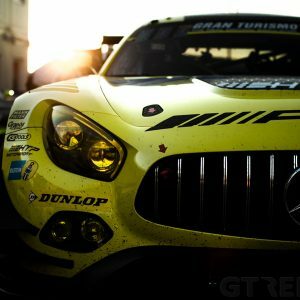 “But we’re making lower-cost cars too: We’re making a Baja vehicle which is a real road-legal Baja-capable vehicle based on Steve McQueen’s Baja Boot that I bought a number of years ago. 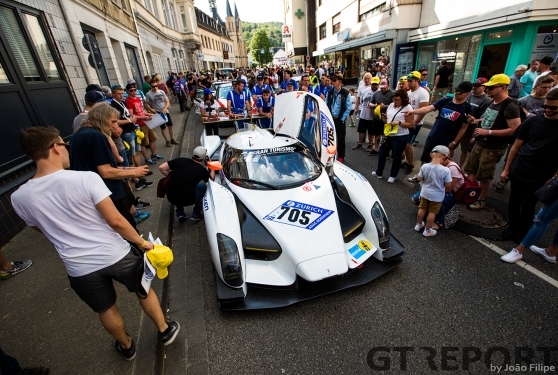 Anyone who’s ever watched James Glickenhaus closely at the Nürburgring paddock will have seen it: The love for motorsports and the history of it – it’s in his heart and soul, it’s what drives him and keeps him coming back to the Eifel race course. “It’s the passion of it. 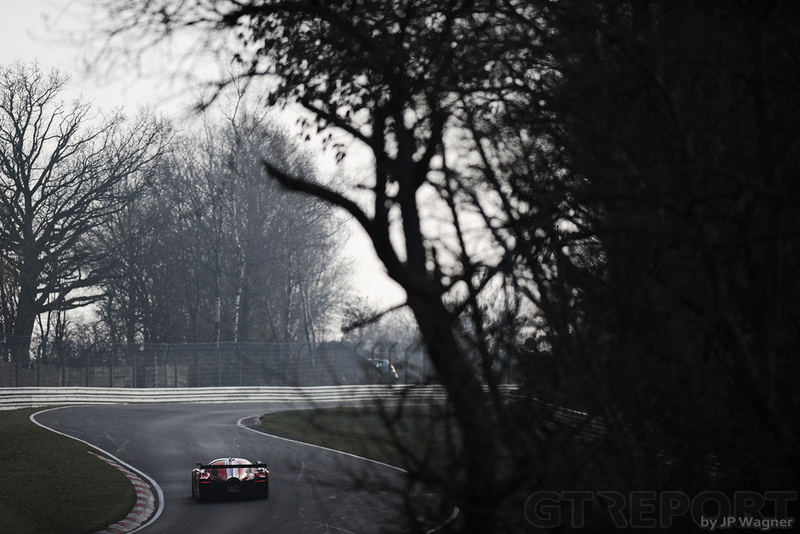 I’ve loved cars all my life, racing, collecting. My dream is to be able to design, build, engineer, with a great team of people and then come here and race. 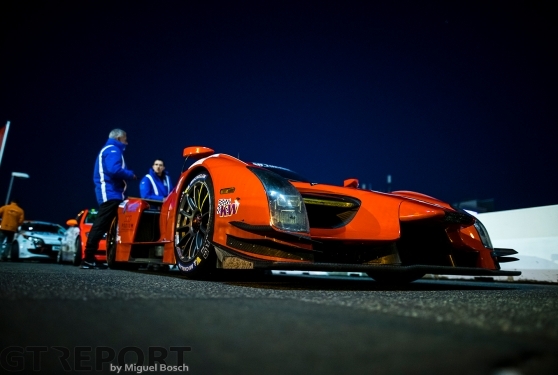 “We hope to go to Le Mans with the hyper car that we’re doing, and to sell enough road cars to not lose too much money. 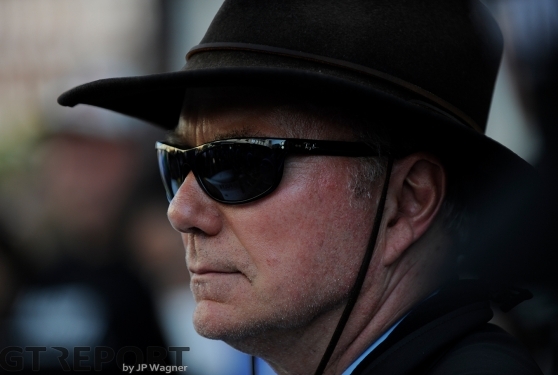 “My son works with me and my wife is tolerant of it, so that’s what you get!